M Shed is somewhere we've been planning to go to for a while, but just haven't got around to it. The easiest way to travel into Bristol is by bus, but it's no fun if the weather is bad, so we haven't been into the city for a little while now. Hopefully, this is the first of many sunnier jaunts! Although it's a great indoor activity, M Shed has some outside exhibits, so it does help to have the weather on your side. There are a wealth of hands-on exhibits within, though, and something to interest everybody. This place really brings local history to life. It's very large, and very free, so you can while away as long as you like walking around, experiancing a bygone age. 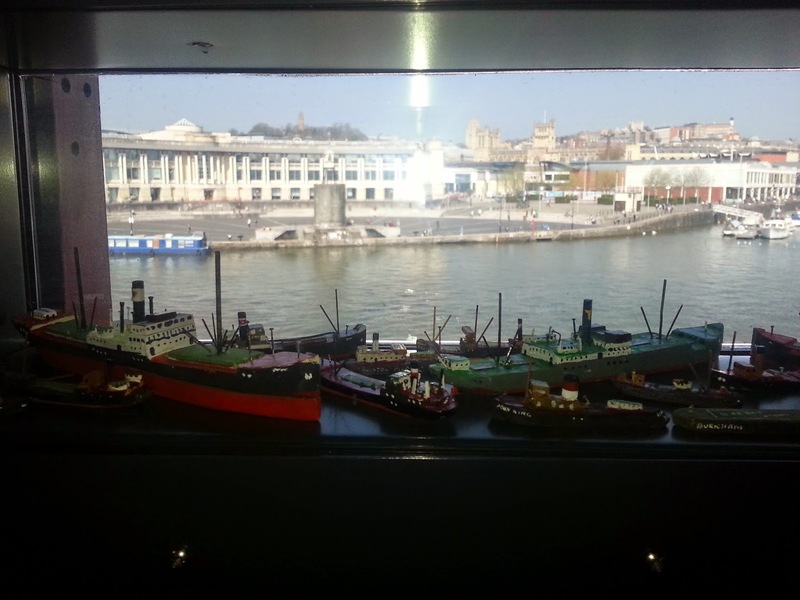 Model boats in the windows looked like they were floating on the harbour outside! M Shed was built in 2011, taking over the dockside transit shed that originally housed the Bristol Industrial Museum. 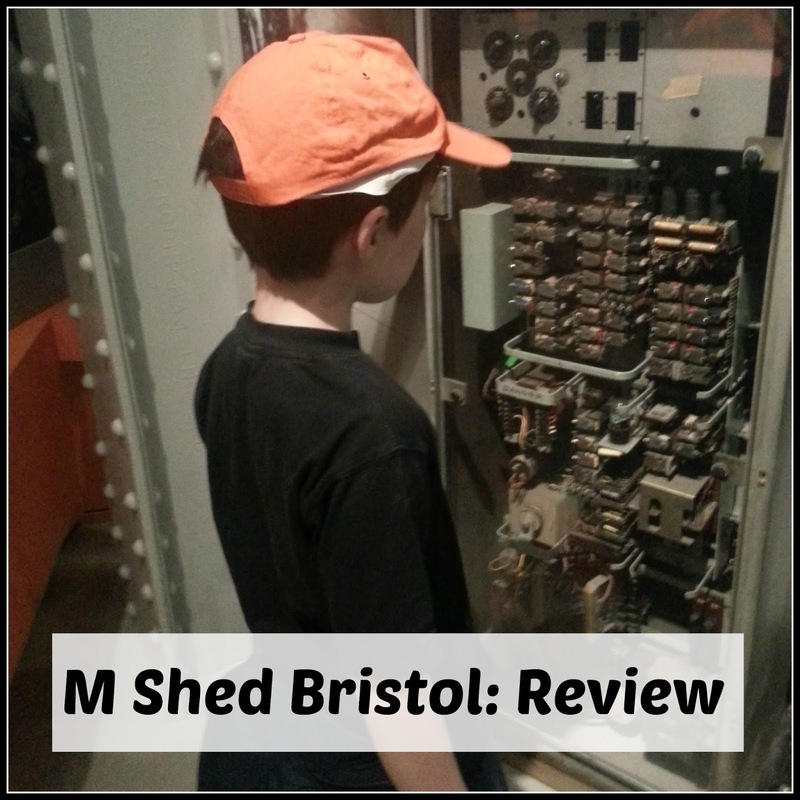 I used to take my daughter to the Industrial Museum when she was little, so I was really interested to see how M Shed compared. Incidentally, it was called 'M Shed' because, in the good old days, when Bristol had a working port, letters were used to identify all of its different sheds. 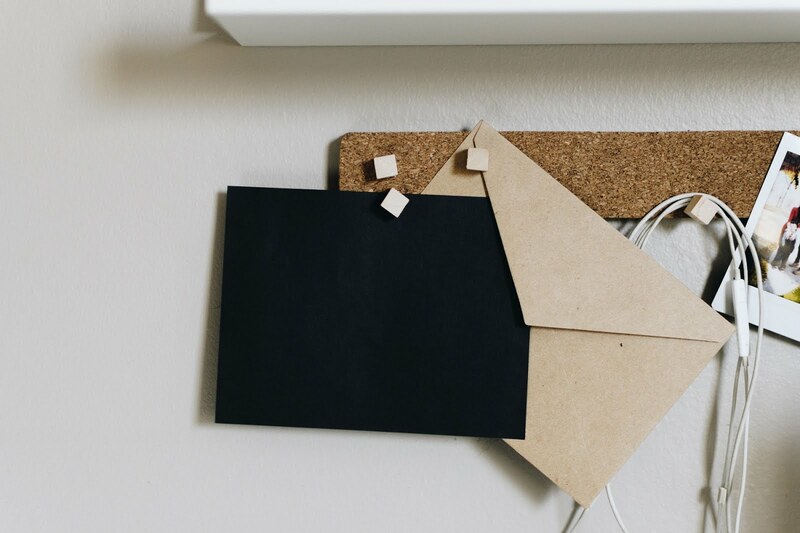 Bristol has a fascinating and rich history and it's brilliant that it has a dedicated museum to document its heritage, as well as the people and buildings that make up our colourful city. Aerospace engineering is a big part of Bristol, along with air balloons! 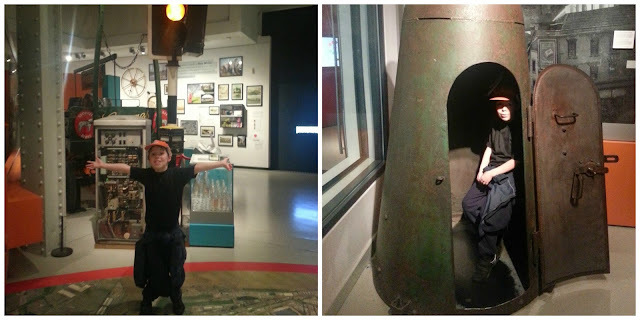 Probably the best thing about the museum is the vast amount of genuine exhibits; such as bomb shelters, a working traffic light and a full-size double decker bus! Also, one of the famous 'Bristol Nails' where traders used to strike deals for their cargo way back in olden times. 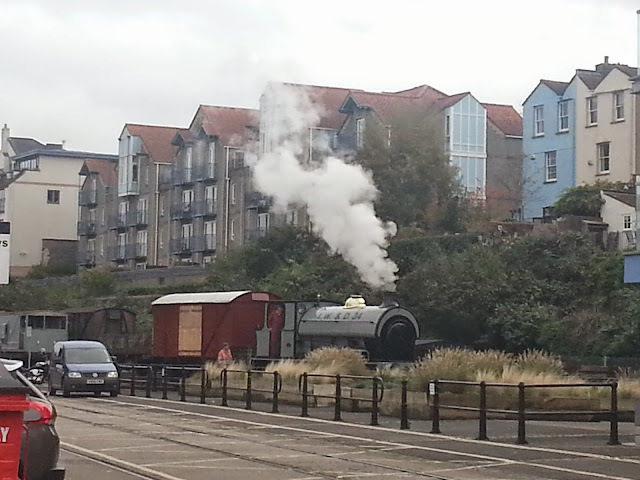 Outside, there are even bigger exhibits, including cranes and two working steam trains dating back to 1917! The museum focusses on important aspects of Bristol's history, filed in sections, called Places, People and Life. It covers lots of different aspects, such as the slave trade, protests, industry, war and important people in the city. The Life Gallery also features stories from genuine Bristol residents. Throughout the museum, there are interactive exhibits and displays of artefacts too. One of the loveliest features of M Shed was that it didn't just focus on the past, or the usual city centre aspects of Bristol, there was room for all its eclectic and unique surburbs. The museum guide told me that lots of the Bristol surburbs had been asked to submit photos of what they felt was best about their area and these had been made into free postcards for the museum visitors. What a lovely way to celebrate the beauty of the wider Bristol community. 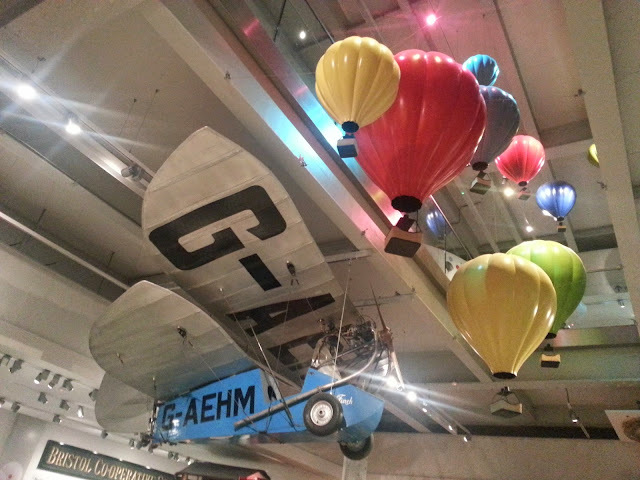 This is a short post about our visit to M shed as we didn't have very long to look around. We really wished we could have stayed longer, though, and plan to return for a longer visit very soon. You know I hadn't even heard of this place and I lived in Bristol for 4 years at Uni. Sounds like a place I ought to take the boys. I hadn't been before and it's been there a few years! Perfect for boys. I love local history. I'm always surprised by how much I don't know! We loved Bristol when we went a few years ago, but we didn't make it to M Shed, which is a real shame as I think we would have loved it. Hopefully one day we will get back - so much to do there in such a great city. 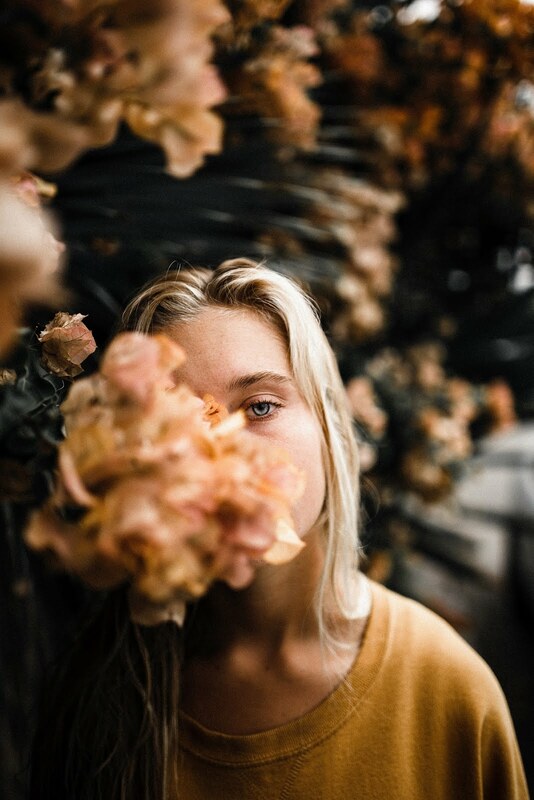 Also fab pics in this post! This looks like a lovely place to visit. I've never been to Bristol, but it seems like there's such a lot to do and see there. 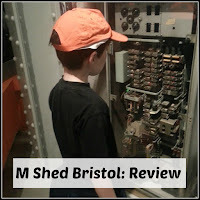 I love the M Shed and we go fairly regularly - this makes me want to plan another trip there, great review!